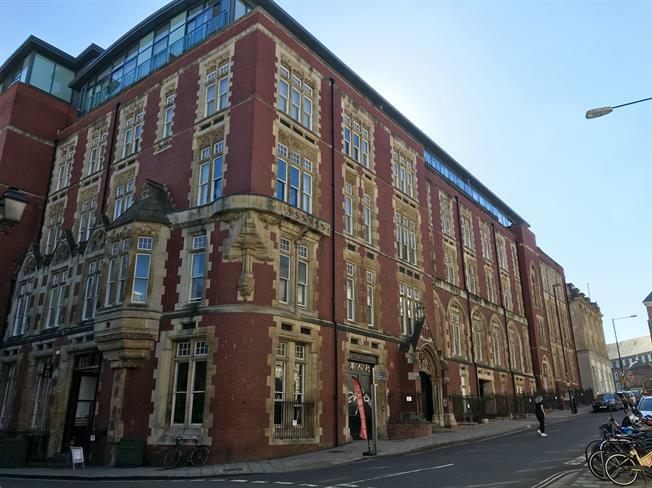 2 Bedroom Flat For Sale in Bristol for Guide Price £450,000. Chappell & Matthews are delighted to bring to market this truly fantastic two bedroom apartment in this iconic development. Located just off Park Street this property offers any buyer easy access into the City Centre and College Green. Internally this well presented property comprises two double bedrooms, master en-suite, family bathroom, beautiful open plan lounge diner and ample in-built storage. With the option of allocated parking and no onward chain this stunning property need to be viewed to be truly appreciated.